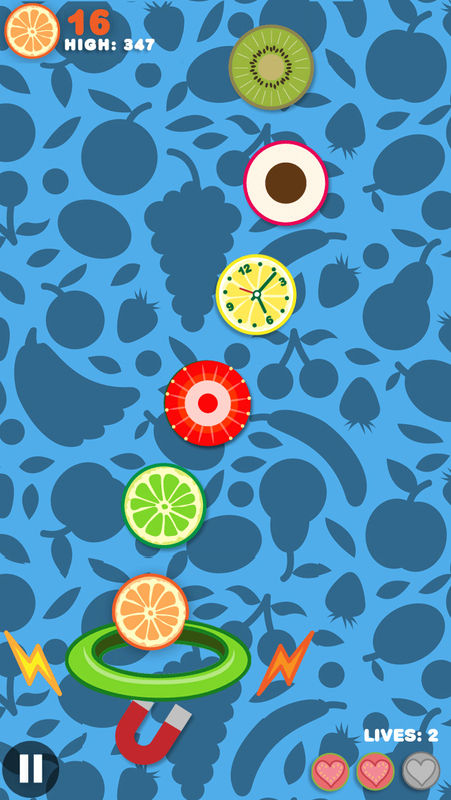 In Fruit Hoops Free version you can play in the Classic mode and have fun hooping the fruits in the hoop before the timer runs out. 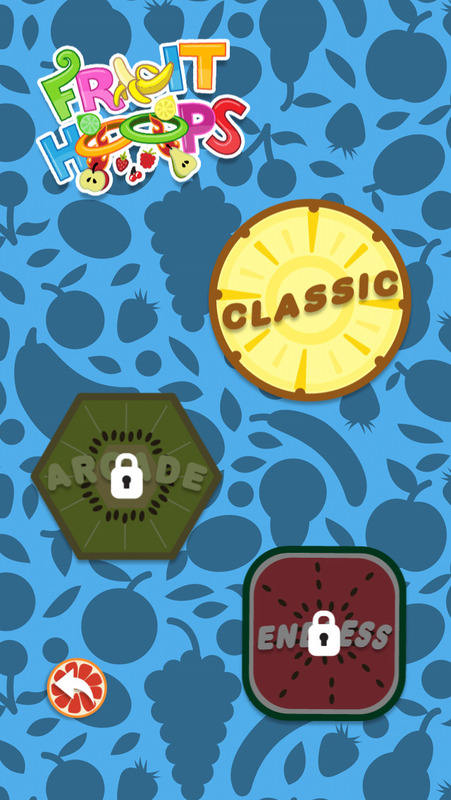 You can also access the FRUIT MART in the free version of Fruit Hoop and purchase different fruits, amazing power ups and hoops to bring excitement to the game. 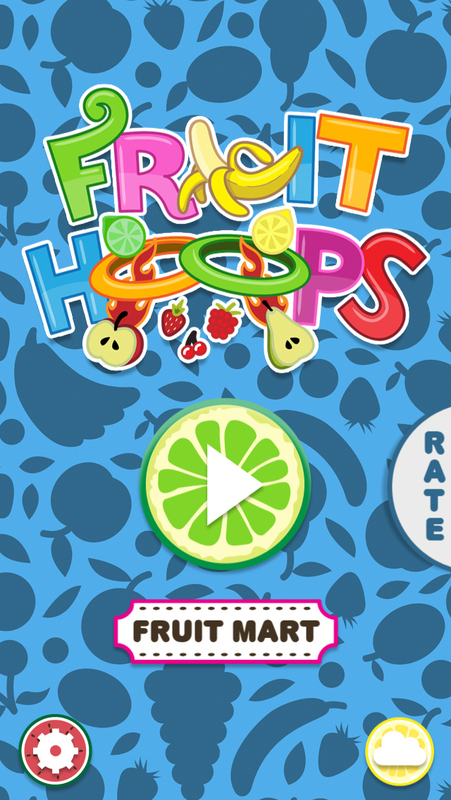 Fruit Hoops Free Version is a small glimpse into what the Full Version of Fruit Hoops has to offer. With the Full Version you get to play three different game modes (Classic, Arcade and Endless mode) each bringing it own level of excitement in hooping the fruits. 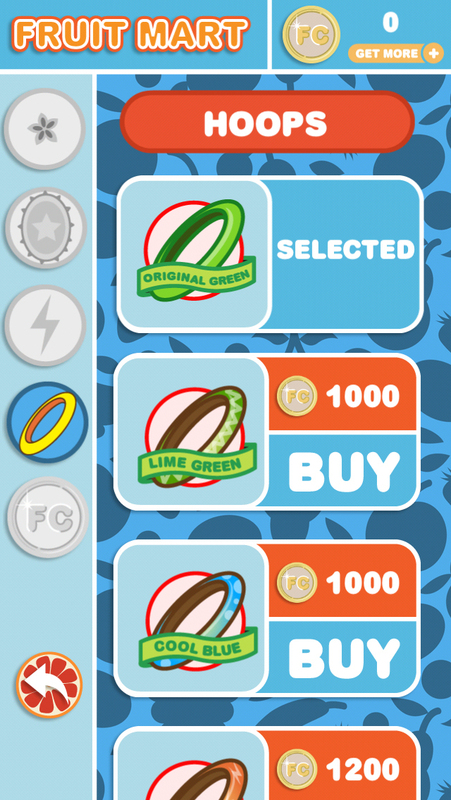 When you’re ready to update to the Full version of Fruit Hoops, it’s available worldwide for just 99 cents!